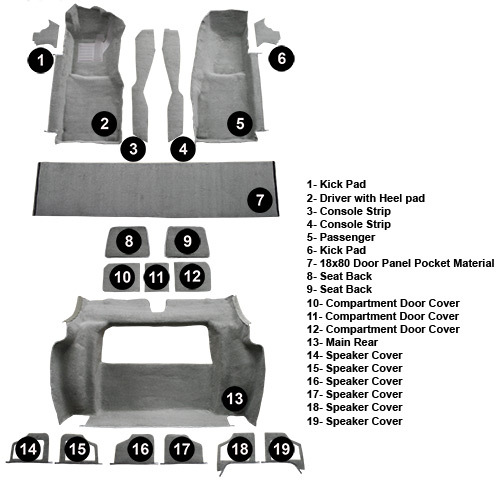 Corvette Mods is proud to introduce the C3 Corvette 1978-1982 Coupe Carpet Set Cut Pile. 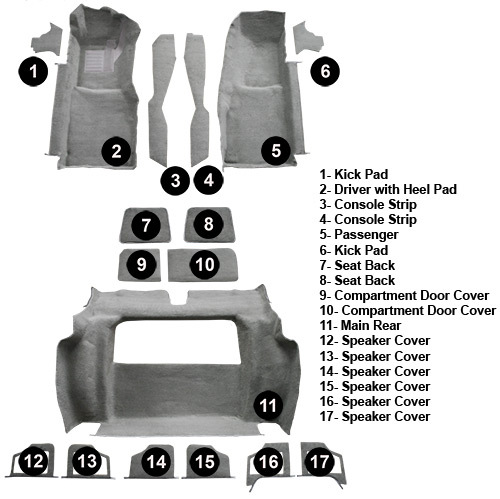 You will receive a fit designed specifically for your year and body style, and vivid, original color options. You can skip the costly labor fees to have this set installed, and easily do a professional looking installation all on your own. Q: Are any of the years colors available for a 1982 carpet set? 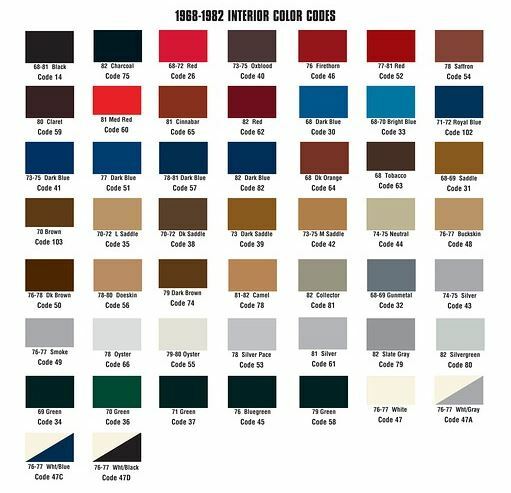 Or just the colors specifically for 1982? 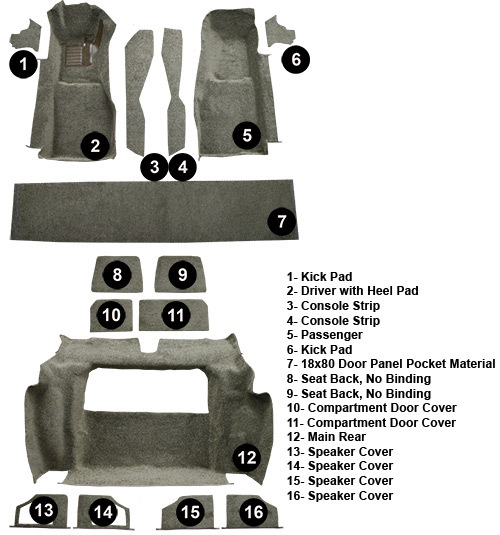 Q: I need all carpets for the trunk, cargo area of a 1980 Corvette in beige. Would this item be the right one, and do you ship to Europe (Germany)? Q: What color is collectors edition carpet? Q: Does the console strips come with the backing or is it just the carpet? Q: I’m not a crafty type guy. Is this carpet set something that can be installed by a newbie?